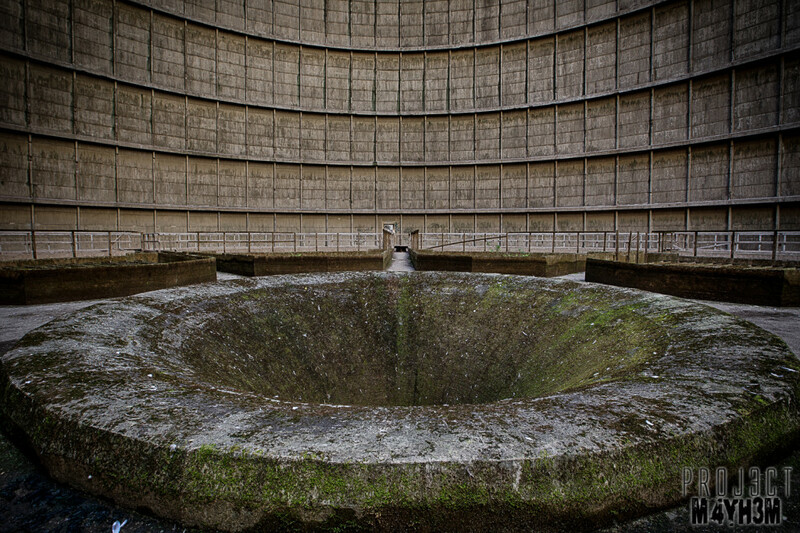 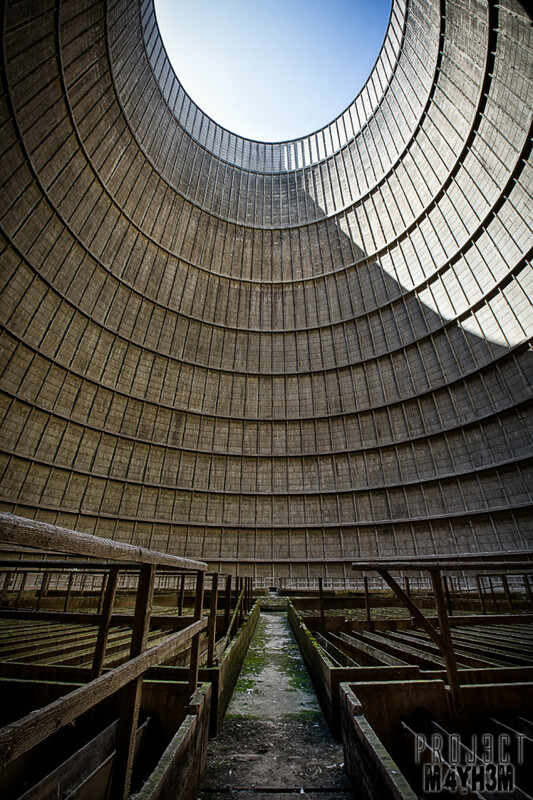 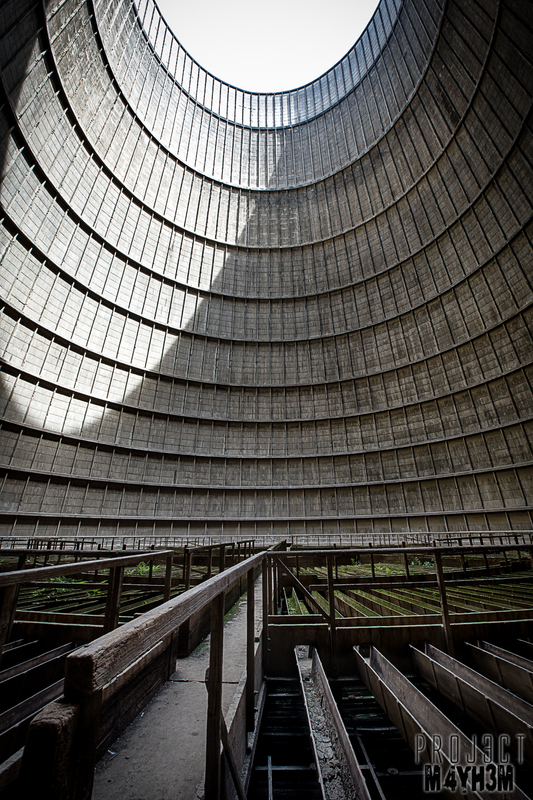 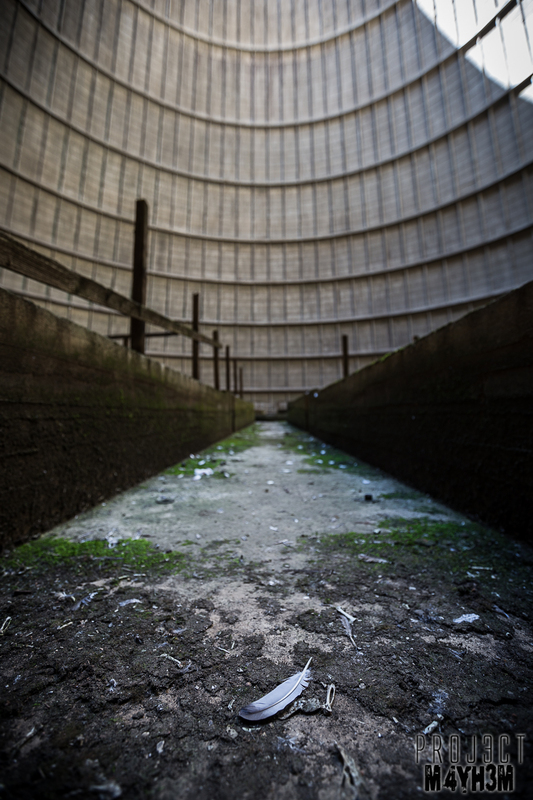 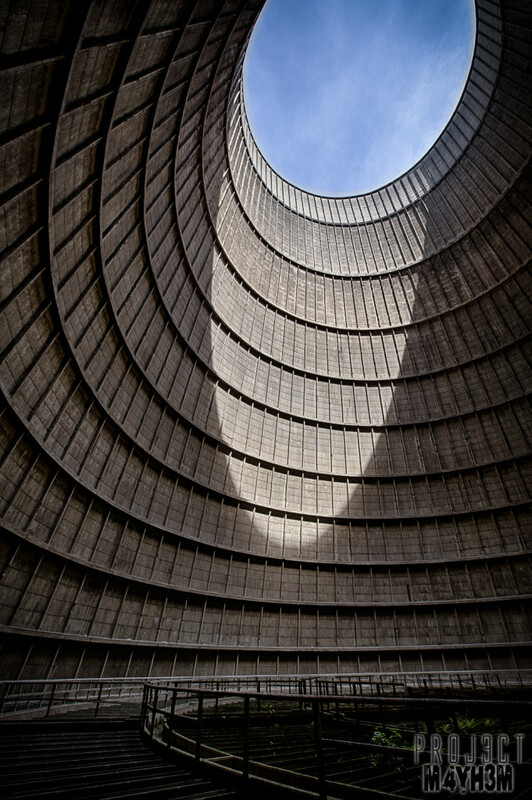 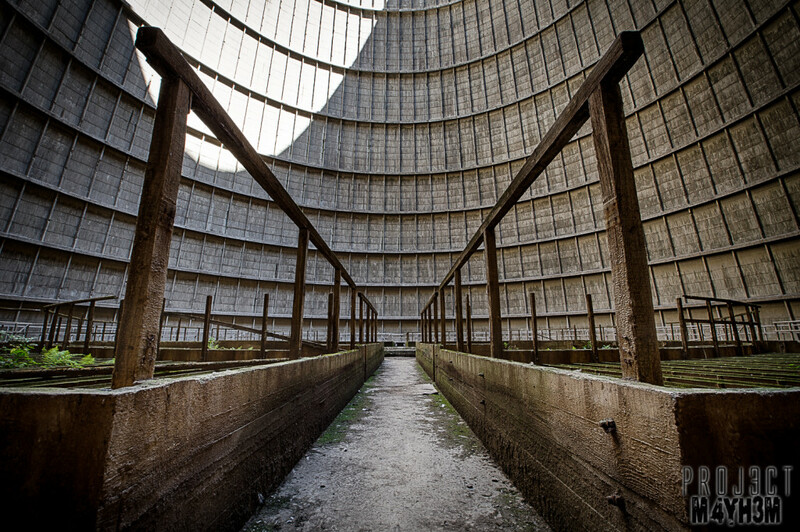 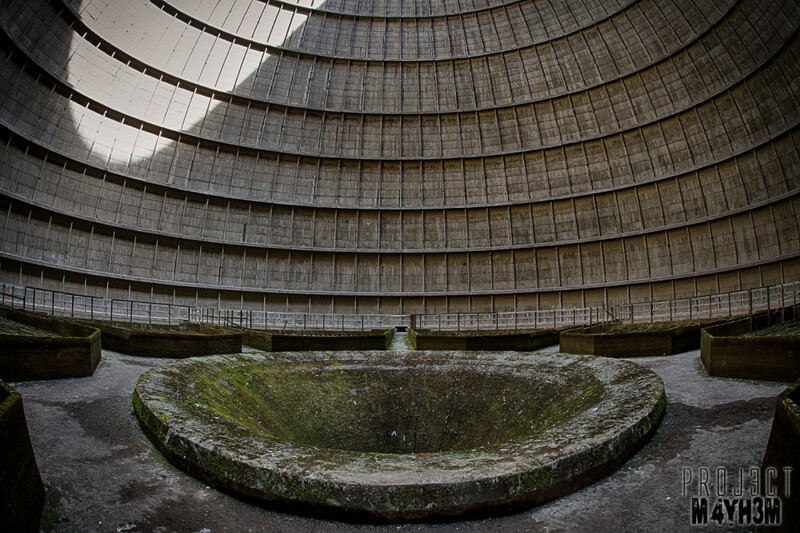 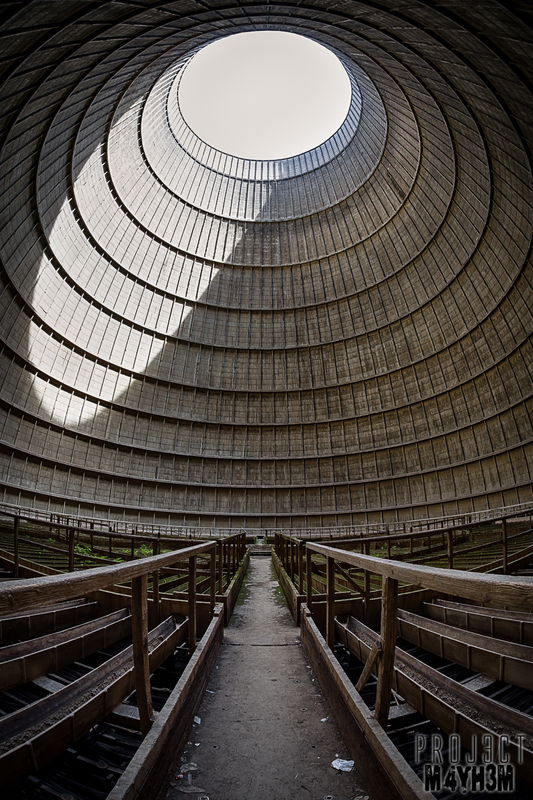 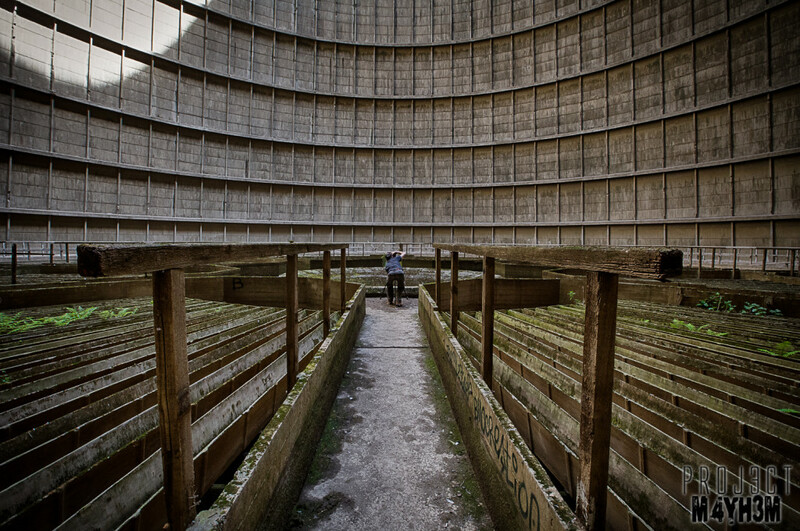 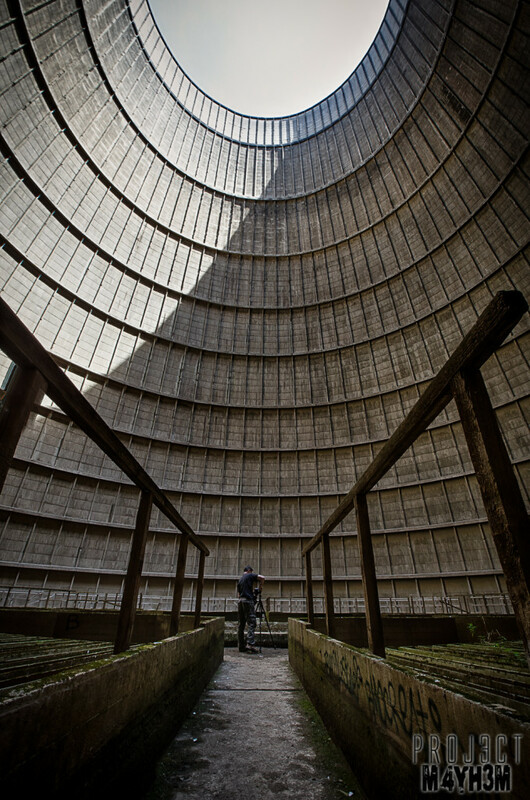 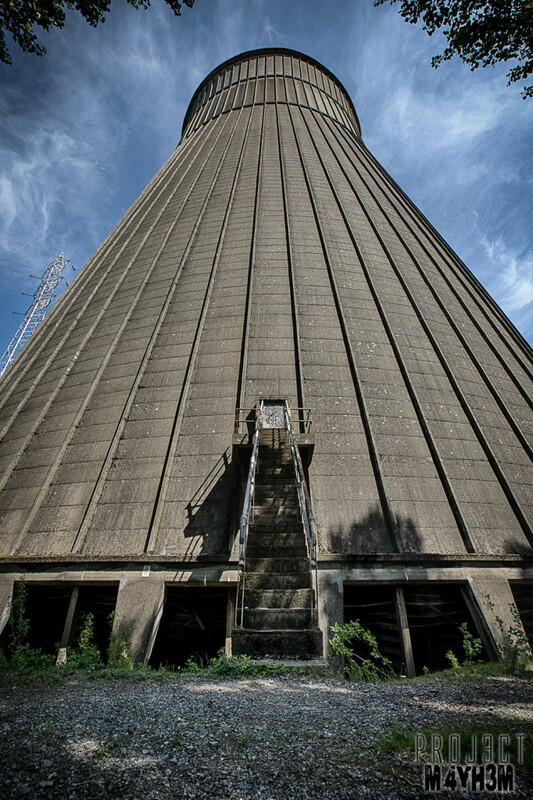 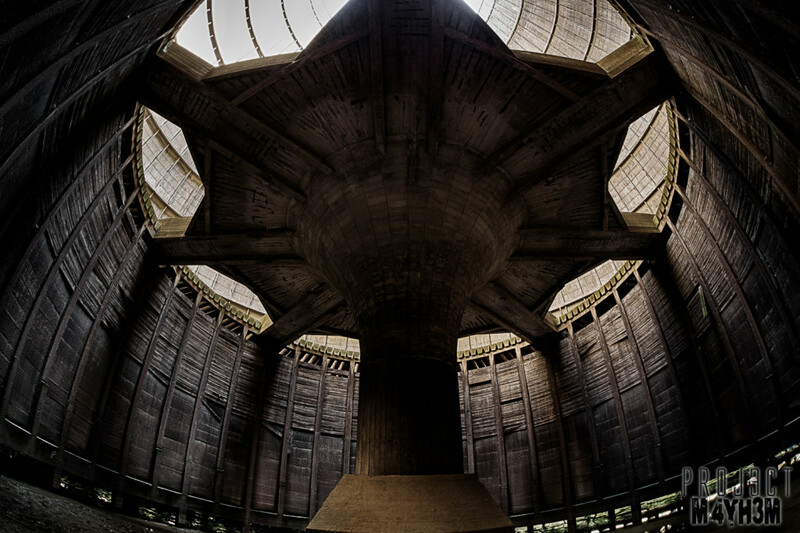 The abandoned IM Power station Cooling Tower. 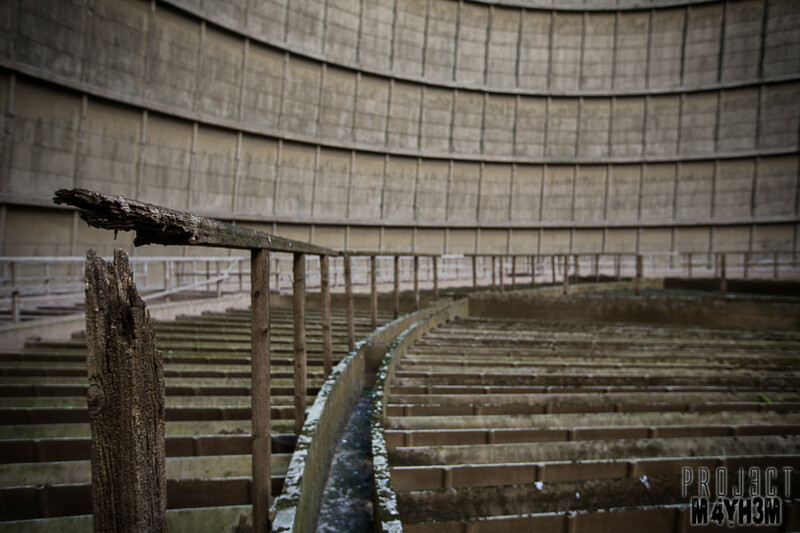 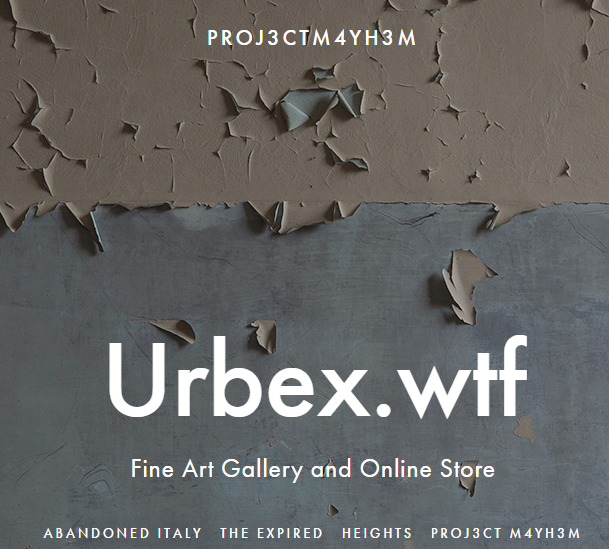 This place has been on the to do list for ages but its always one location that gets bumped for other spots on our trip… finally we got round to seeing it. 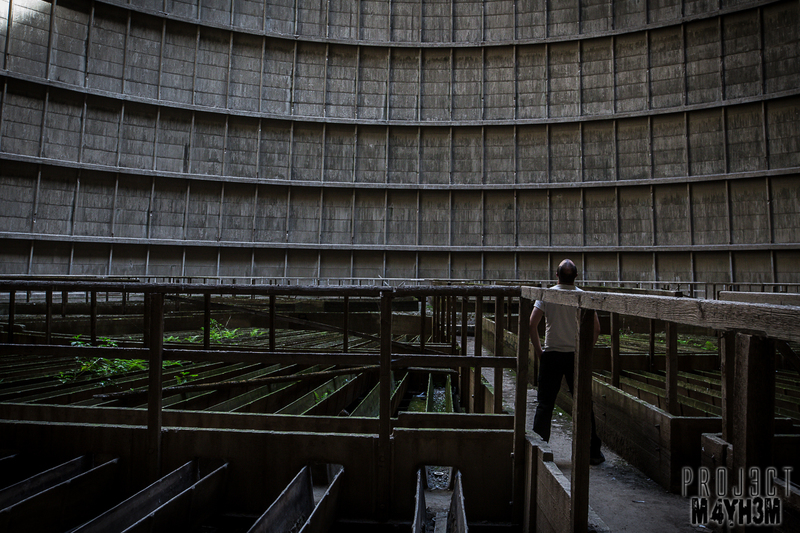 Sat over the water from the main buildings of the power station the cooling tower is gigantic. 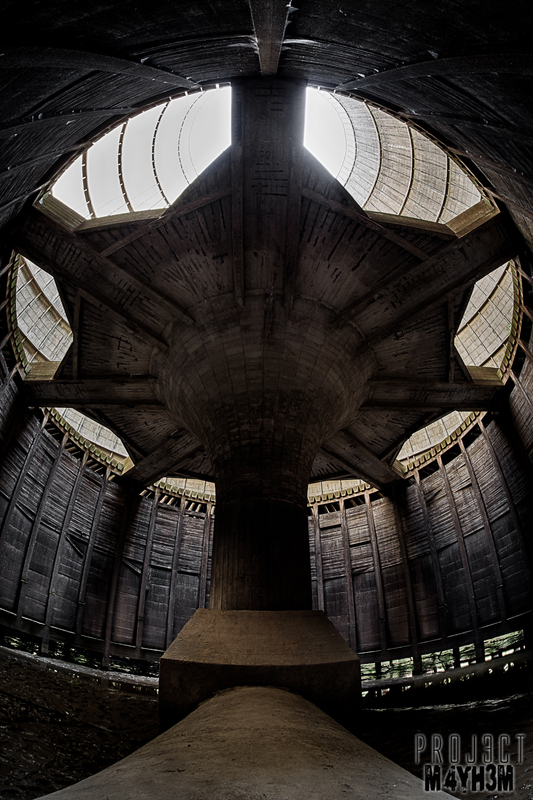 We wondered up the staircase to see the inside of the giant tower to capture a few shots before heading to the part underneath which I think I’ve seen nicknamed ‘the spaceship’. 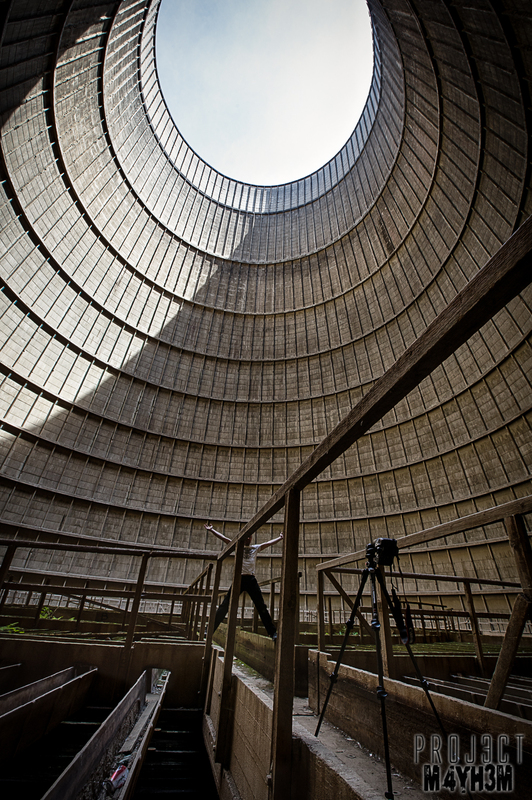 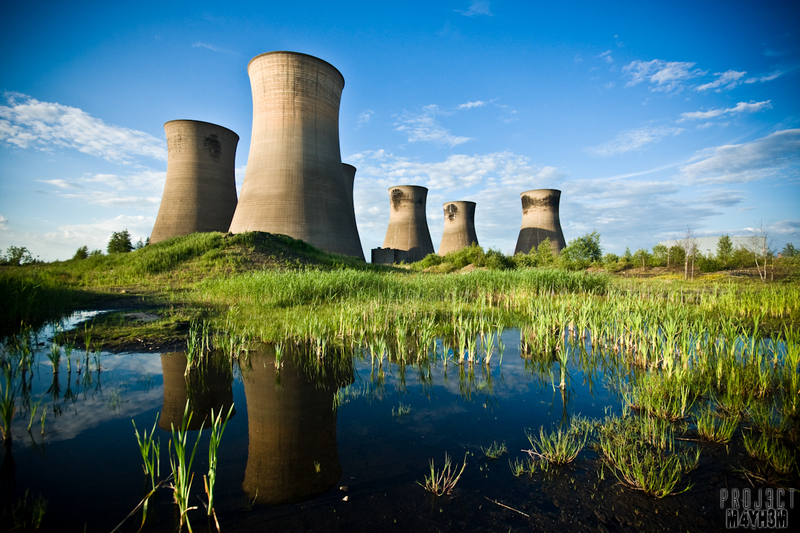 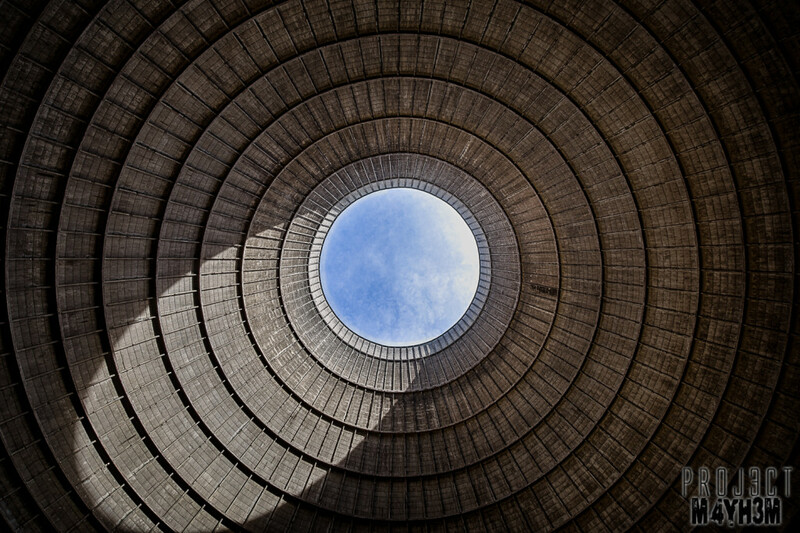 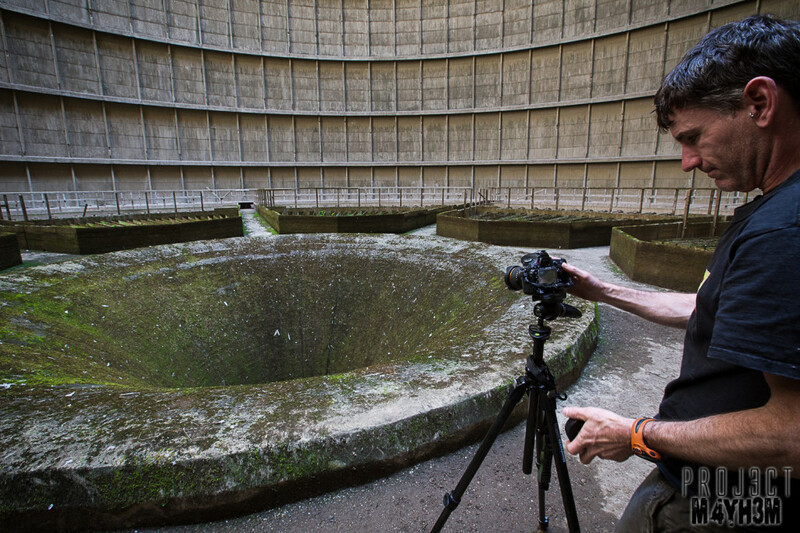 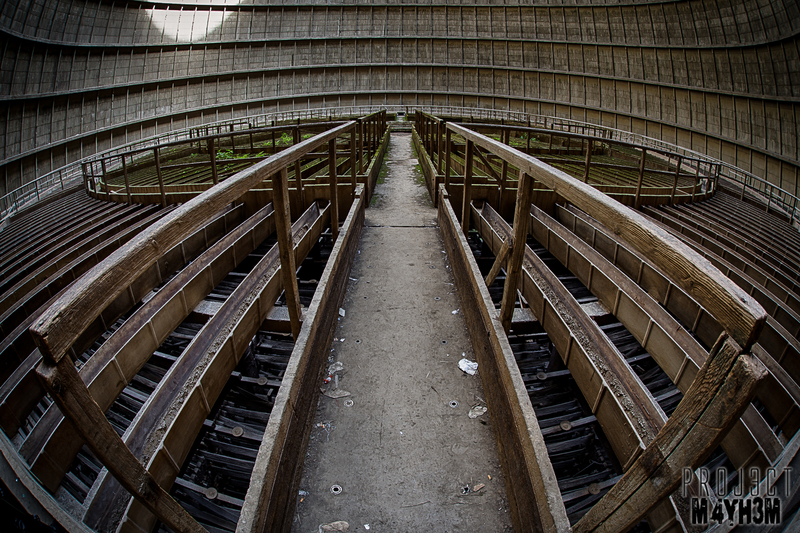 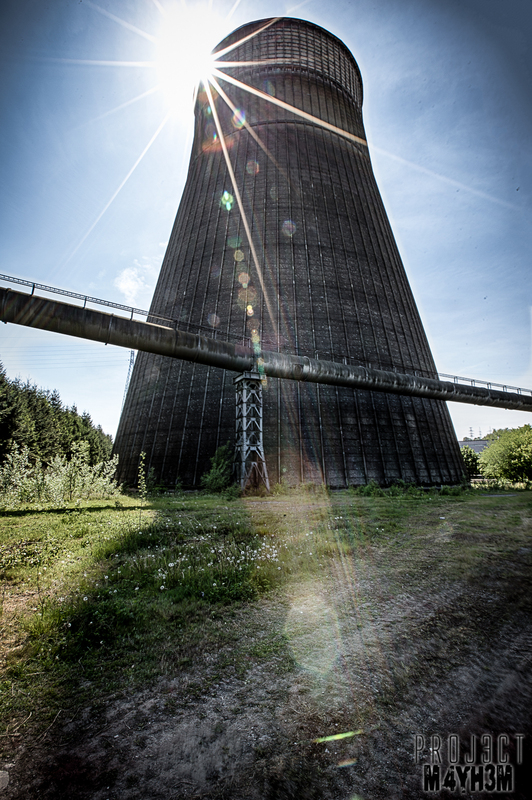 We didn’t have long enough here to check out the main buildings but the cooling tower was probably the main draw for me so I was happy enough with the shots that we got. 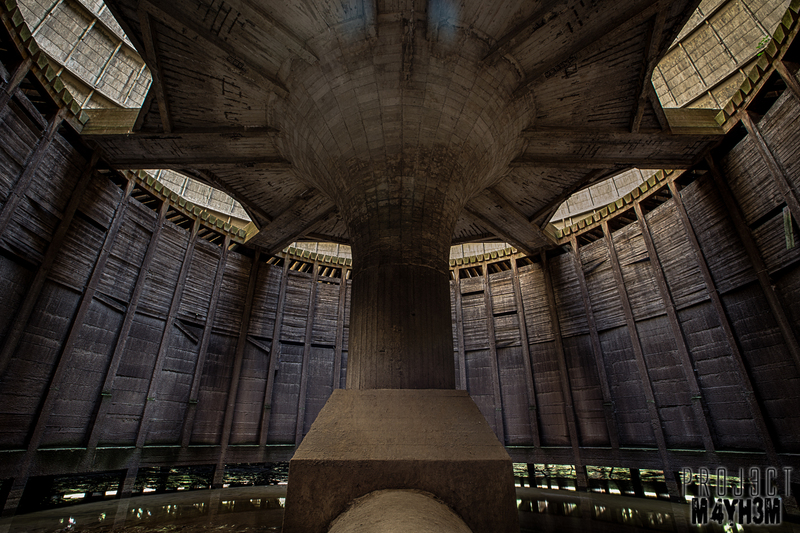 Nice set mate, always love seeing shots from underneath this place.